Founded in 2010, the Sousa Mendes Foundation perpetuates the memory of Holocaust rescuer Aristides de Sousa Mendes as an example of compassion and moral courage. $10,000 — Porto Sponsorship Level — 2 Prime Tables of 10 and all Rioja Sponsorship Level benefits plus… free screening of the film Disobedience: The Sousa Mendes Story at the venue of your choosing and a copy of the graphic novel Aristides de Sousa Mendes: Hero of the Holocaust for each of your guests. $5000 — Rioja Sponsorship Level — Prime Table of 10 plus… leadership mention during welcoming remarks, recognition in the gala Scroll of Honor, name on website, listing in Annual Report, acknowledgment in gala press release. $1000 — Bordeaux Sponsorship Level — 2 Prime Seats plus… recognition in gala Scroll of Honor, name on website, listing in Annual Report. Donation — Unable to attend — Do you wish to support the event but are unable to attend? Please click on the DONATE button on our home page (upper right corner) and enter an amount of your choosing. Thank you! Live music! Kosher meal! Fine wine! Festive attire! 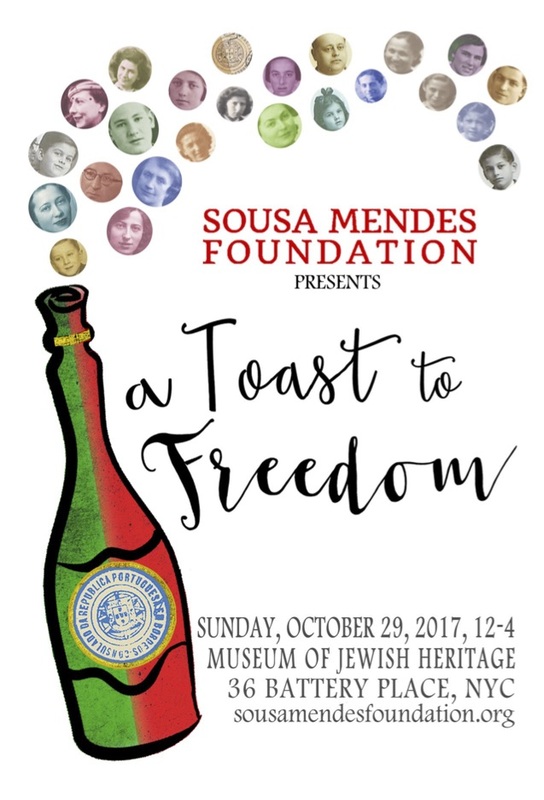 Come join us on Sunday, October 29, 2017 from noon to 4 at the Museum of Jewish Heritage in a magical and inspiring setting next to the Statue of Liberty for a gala luncheon to benefit the Sousa Mendes Foundation. Reserve your tickets today! If you wish to attend, please contact us at 877-797-9759 or info@sousamendesfoundation.org, as the ticketing system has been closed for the event. 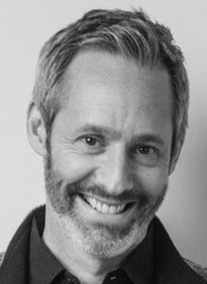 Actor Michel Gill (“Ray Donovan,” “House of Cards,” “Mr. Robot”) is the son and grandson of Sousa Mendes visa recipients and will serve as our Master of Ceremonies! Congressman Jerry Nadler of New York’s 10th Congressional District, recognized by Time magazine for his political courage. 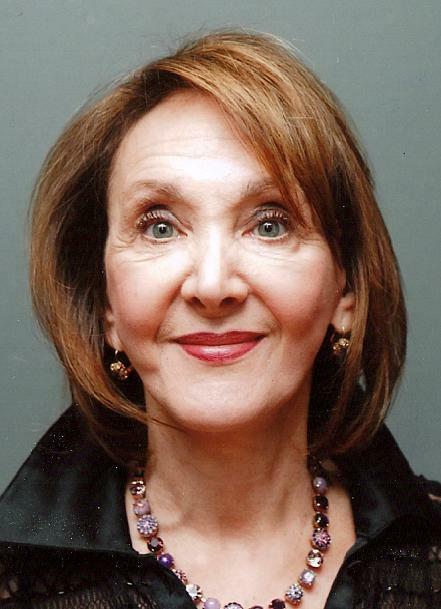 Dr. Eva Fogelman, psychologist and author of the seminal book on Holocaust rescue, Conscience & Courage. 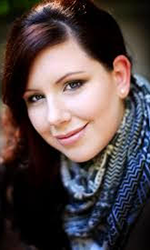 Maggie Favretti, teacher at Scarsdale High School; founder and advisor, Students for Refugees. Save a life, save a world! Holocaust rescuer Eduardo Propper de Callejón was recognized by Yad Vashem for his action at the Spanish Consulate in Bordeaux. His son Felipe Propper will say a few words, as will Marta Balinska, whose family was saved by both rescuers. Highlights from “Circular 14: The Apotheosis of Aristides.” Benjamin Sloman as Aristides de Sousa Mendes. Michel Gill narrating as his twin brother César. Marina Harris as Angelina de Sousa Mendes. Gilad Paz as Salazar. 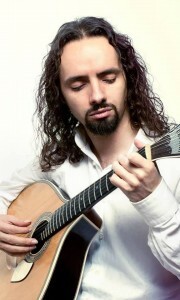 Pedro da Silva, Portuguese guitar. Composer Neely Bruce at the piano. Many fabulous and unique items on offer including a day on the set of the Netflix-original series “House of Cards,” a vacation paradise on the island of Nantucket, and much more! To view the complete auction catalogue, please click on the yellow button below. Congressman Nadler’s record has earned him scores of awards and praise from various progressive groups, including the League of Conservation Voters, Planned Parenthood, the NAACP, the Human Rights Campaign, the Brady Campaign to End Gun Violence, Children’s Defense Fund, the American Civil Liberties Union, and the American Federation of Teachers. In the 2015 Time magazine Person of The Year issue, Jerry Nadler was named as a Teddy Award recipient for political courage. 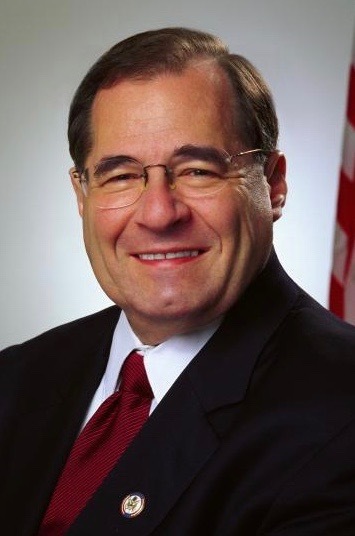 Recently Congressman Nadler has been an outspoken champion for refugees trapped at JFK airport during the “travel ban” and he has been one of the most stalwart defenders of the U.S. Constitution in the U.S. Congress. Eva Fogelman is a social psychologist, psychotherapist, author and filmmaker. She is the author of the Pulitzer Prize nominated book, Conscience and Courage: Rescuers of Jews During the Holocaust, which illuminates the psychology and history of rescuers such as Aristides de Sousa Mendes. Today she uses those lessons to raise consciousness about an “us-against-them” culture. She co-founded the Jewish Foundation for the Righteous and was also involved in the creation of the World Federation of Jewish Child Survivors of the Holocaust. She is an advisor to the United States Holocaust Memorial Museum, and is a frequent public speaker and guest on television. Maggie Favretti is an award-winning teacher at Scarsdale High School and a refugee advocate. She is a believer in learning by doing and has created a number of empowering courses, including Food Policy and Justice, and City 2.0. In 2016, Maggie and a colleague in Germany designed an exchange with the purpose of studying the refugee crisis with a small group of students. The students created Students for Refugees, which now has 20+ chapters in Westchester and around the world, and which supports students in their efforts to help refugees, advocates for refugee youth, and directly assists in resettlement. 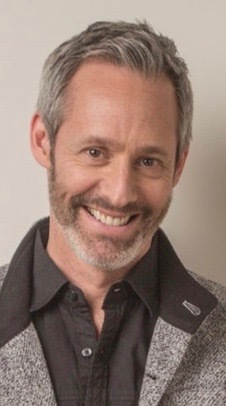 Actor Michel Gill, best known for portraying President Garrett Walker on House of Cards, is the son and grandson of Sousa Mendes visa recipients. Gill only learned of the Sousa Mendes connection recently, and, as a result, in profound gratitude, has committed himself to supporting the Sousa Mendes Foundation in any and every way he can. His credits include: Broadway A Man For All Seasons. Off-Broadway Speaking in Tongues (Roundabout), A Winter’s Tale (CSC), Naked (CSC), Othello (N.Y. Shakespeare Festival), Lincoln Portrait (Joyce Theatre), Da Caravaggio (MCC), Coyote Ugly (New York Theatre Workshop). 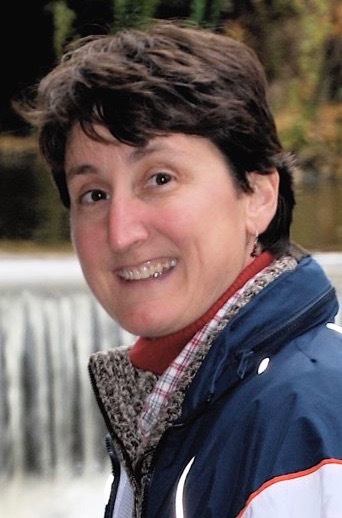 Regional Over thirty plays in leading roles: Yale Rep., Long Wharf, Berkshire Theatre Festival, The Folger, The Old Globe, The Huntington, Portland Stage, The Alley, Great Lakes Theatre Festival, Pittsburgh Public Theatre. Film/TV Ray Donovan, House of Cards, Mr. Robot, The Get Down, Who Killed JonBenet, Forever, Person of Interest, The Good Wife, Law and Order CI, L.A. Law, Guiding Light, All My Children. The Juilliard School of Drama: 1985. Domingos Fezas Vital is the Portuguese Ambassador to the United States and is traveling from Washington, DC for the occasion. Born in Luanda, Angola, Ambassador Fezas Vital began his foreign service career in 1984. 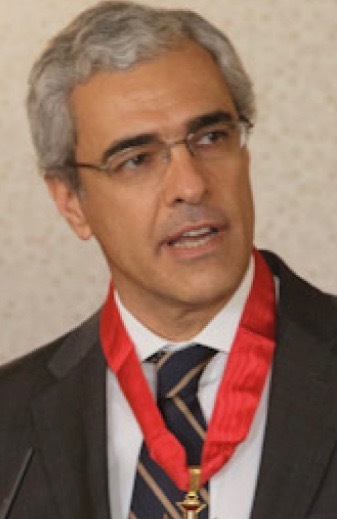 In 2002 he was named the Deputy Permanent Representative to the European Union in Brussels, where he represented Portugal in the Kyoto Protocol negotiations. 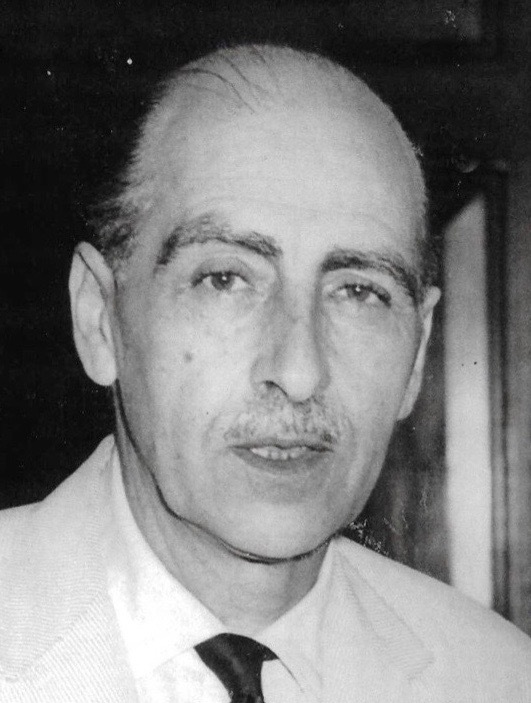 Ambassador Fezas Vital also served as Diplomatic Advisor to former Portuguese president Aníbal Cavaco Silva. In 2012, he was named Permanent Representative to the European Union, a post he held until coming to Washington. 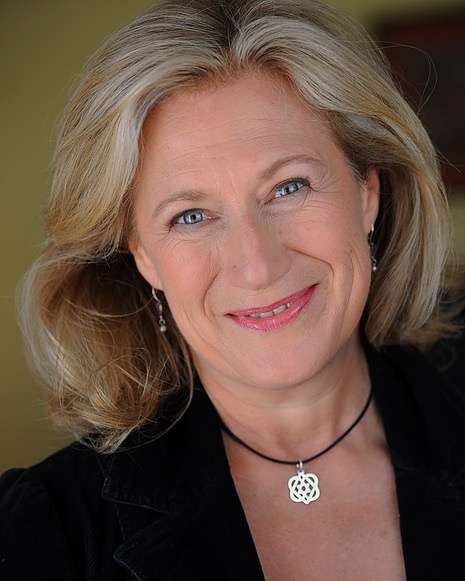 Jayne Atkinson is an English-American actress who has worked in film, theater and television. She is perhaps best known for the role of Karen Hayes on 24, as well as her Tony Award-nominated roles in The Rainmaker and Enchanted April. She has also appeared in the CBS drama Criminal Minds as BAU Section Chief Erin Strauss, and as Secretary of State Catherine Durant on the Netflix original series House of Cards. She portrayed Annie Greenwood in the timeless Free Willy movies, among many other credits. Jayne Atkinson runs Jadana Productions, which specializes in entertainment development. Benjamin Sloman is rapidly emerging as one of the most exciting young Australian tenors of his generation. He has studied in Italy and the United States under the tutelage of Gioacchino Li Vigni, Nicola Martinucci, and Salvatore Fisichella, and in 2013 and 2016 was awarded fellowships from the Mediterranean Opera Studio (Italy) for intensive study with opera luminaries Marcello Giordani, Pietro Ballo, Mariella Devia, Jennifer Larmore, and Giuseppe Filianoti. 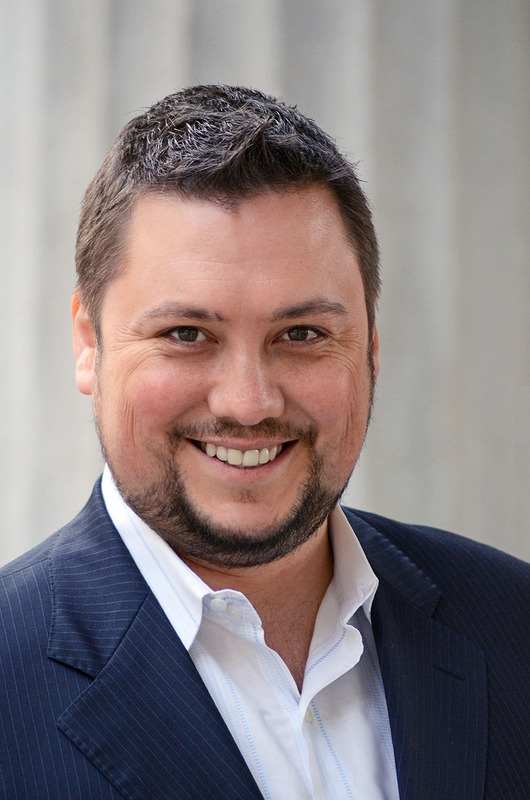 In 2012 he became the first Australian to sing in a fully staged operatic production in New York’s Central Park in a leading tenor role when he sang the role of Pinkerton in Madama Butterfly with the New York Grand Opera. Reviews of that performance described him as possessing a “brilliant tenor voice with torrents of golden sound” (La Voce Italiana). Gilad Paz commands the stage “with great feeling whether being imperious or amorous,” and brings new life to every role with his energetic and nuanced performances. His latest performances include, among others, the role of Tony in West Side Story, the role of Coach in the newly-written BOUNCE: The Basketball Opera, Spalanzani & Nathanaël in Les contes d’Hoffmann, and the role of Rabbi Azrael in a premiere presentation of Joel Mandelbaum’s The Dybbuk. 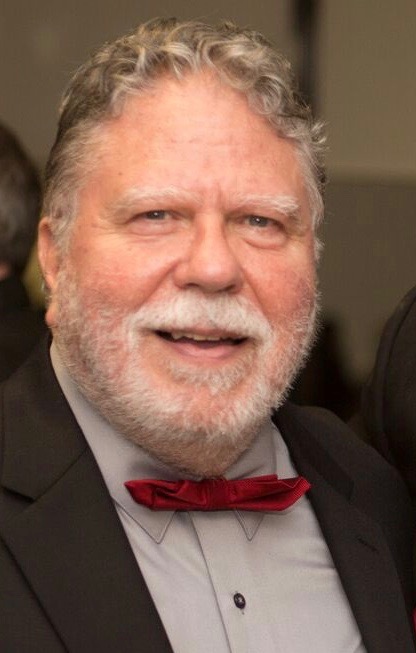 His concert solos include Händel’s Messiah, Judas Maccabaeus, Missa Solemnis, Mozart’s Coronation Mass K.317, Bernstein’s Songfest, Weill’s Mahagonny Songspiel, and Beethoven’s Ninth Symphony. He also appeared as soloist in both St. Patrick’s Cathedral and the Stern Auditorium at Carnegie Hall. Pedro da Silva is the foremost exponent of the Portuguese guitar in the United States. 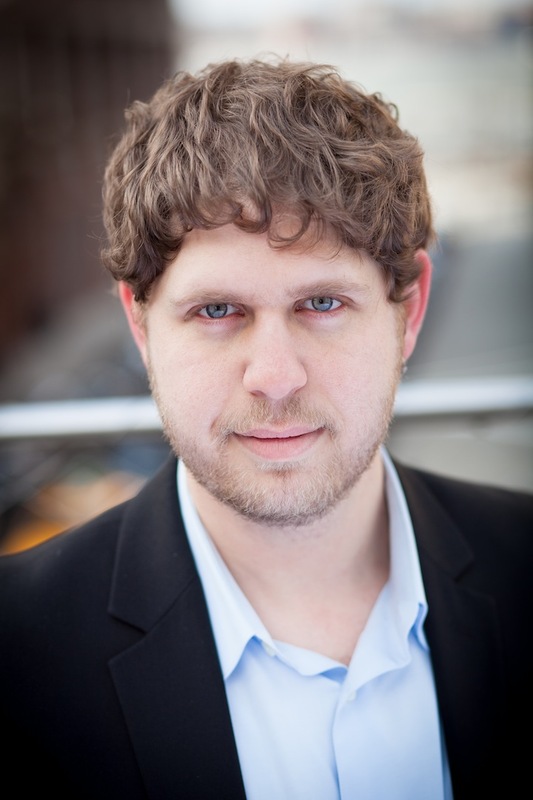 He is the Music Director of the Manhattan Camerata, a New York-based ensemble that combines classical music with elements from different cultures. His compositions and performances have taken him to some of the most prestigious concert halls in the world, including Carnegie Hall, Lincoln Center, The Kennedy Center, the Palace of Versailles, Centro Cultural de Belém and the Monserrate Palace in Portugal, Auditorio Silvestre Revueltas in Mexico City, the Kew Royal Palace in London, and many others. Neely Bruce is the John Spencer Camp Professor of Music at Wesleyan University. He is the composer of over 800 works, including operas, oratorios and other choral music, orchestral works, solo songs, seven documentary scores for public television, and some 14 hours of solo piano music. The gala luncheon “A Toast to Freedom!” will include a sneak peak of highlights from his dramatic oratorio, Circular 14: The Apotheosis of Aristides — a work that has been performed in Washington, DC and Los Angeles, and is soon to be played in Salt Lake City and Jerusalem.